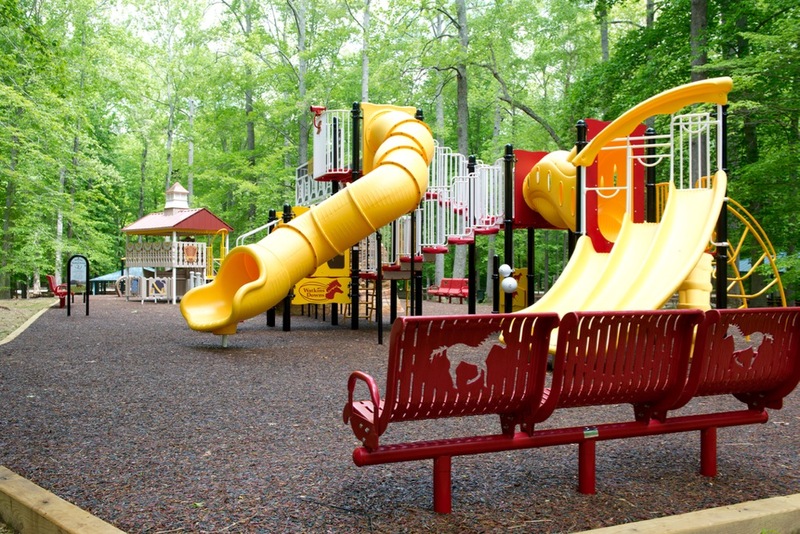 Watkins Downs is located at Watkins Regional Park in Prince George’s County. 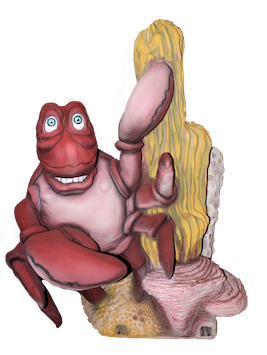 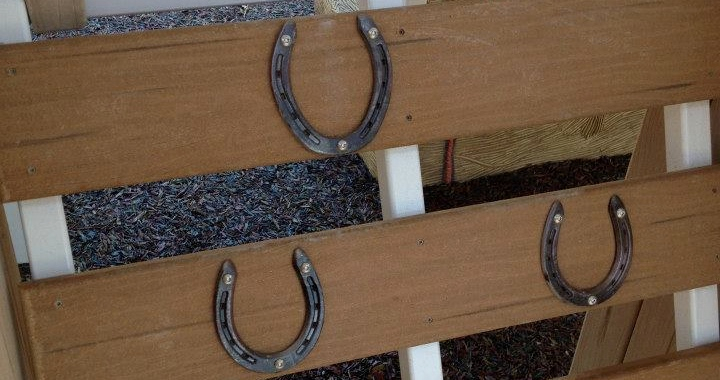 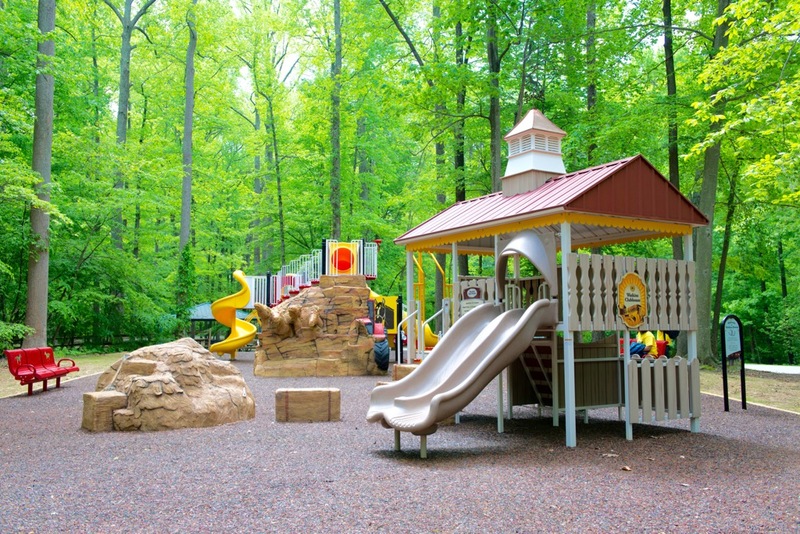 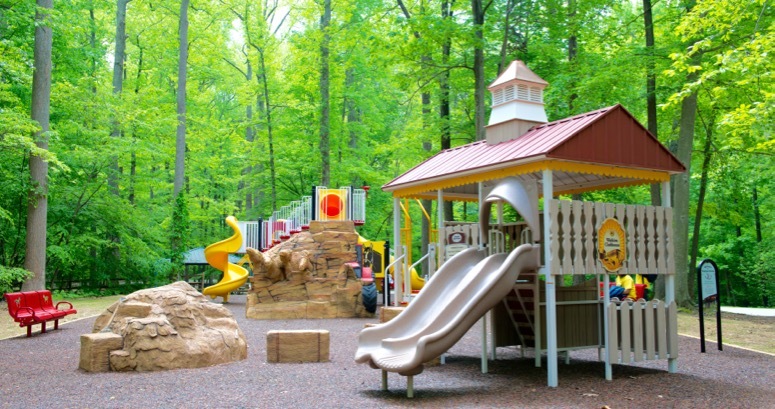 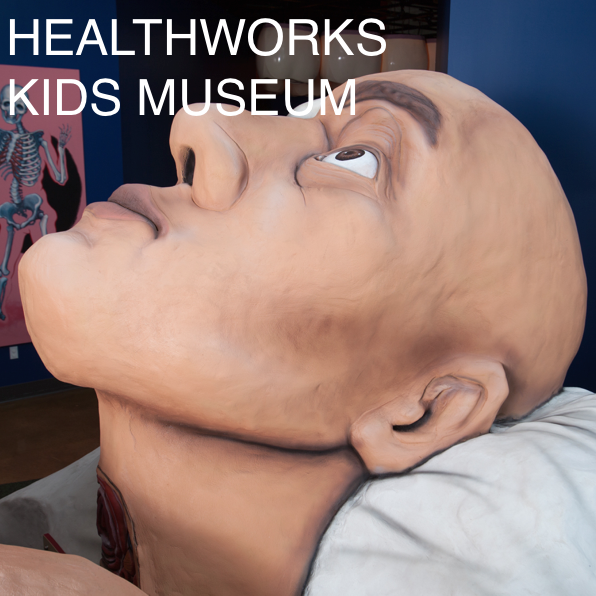 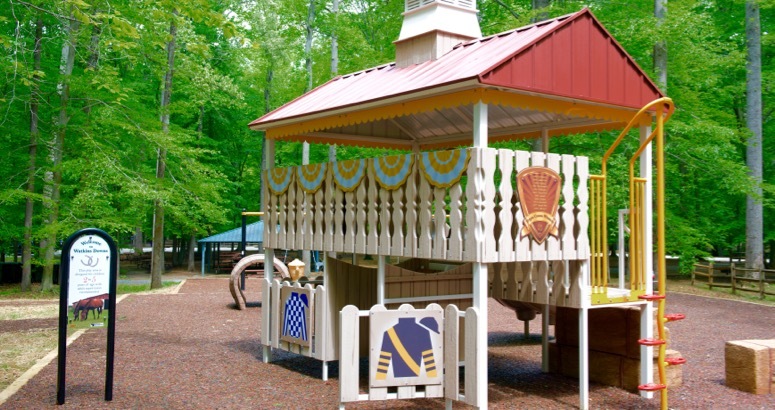 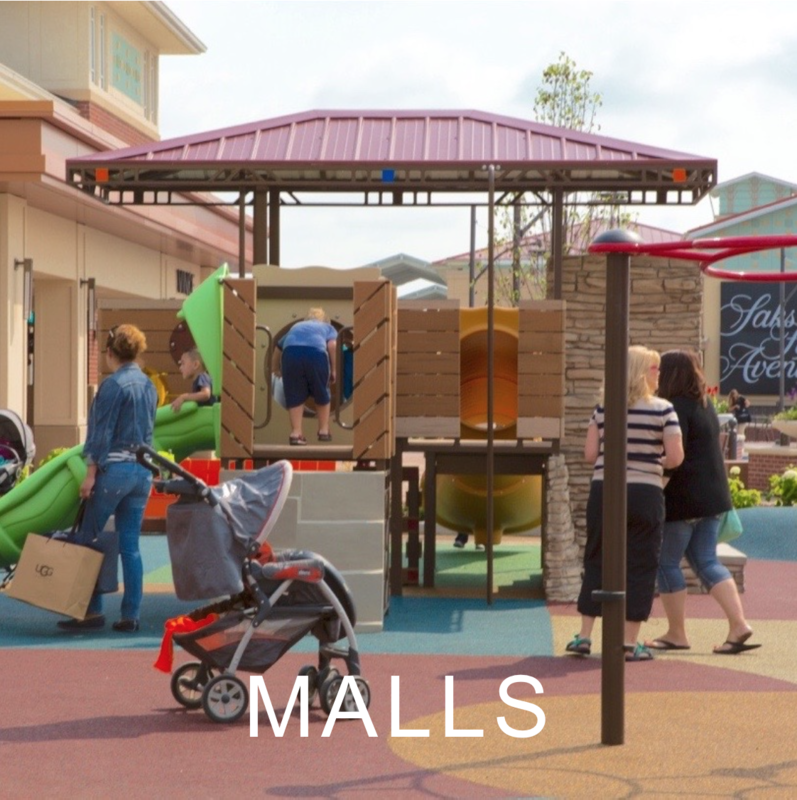 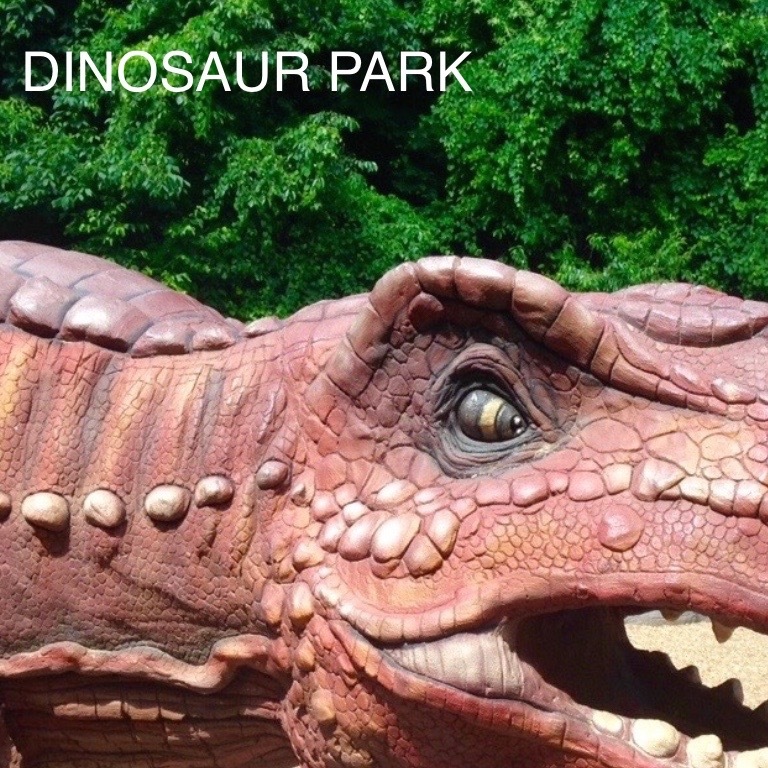 Themed after Maryland’s rich history in horse racing, this play environment carefully followed the culture of the nearby Bowie racetrack as well the famous Pimlico racetrack where the 2nd leg of the Triple Crown is held, Preakness Stakes. 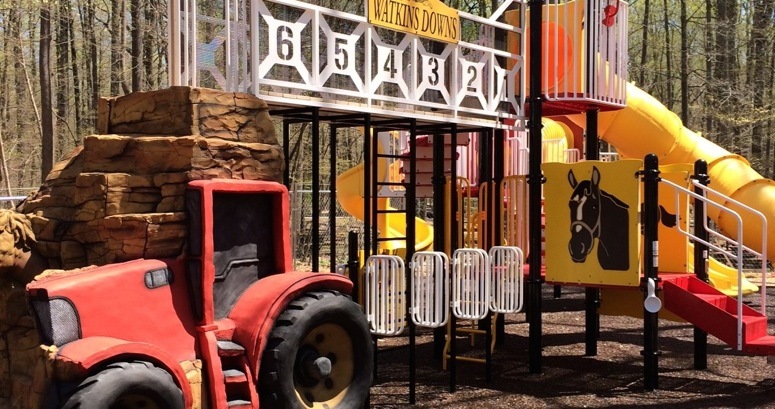 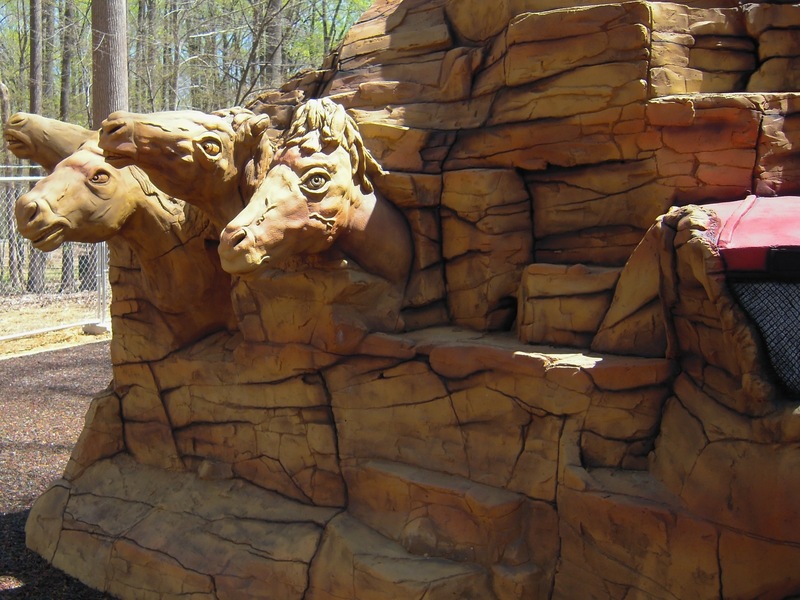 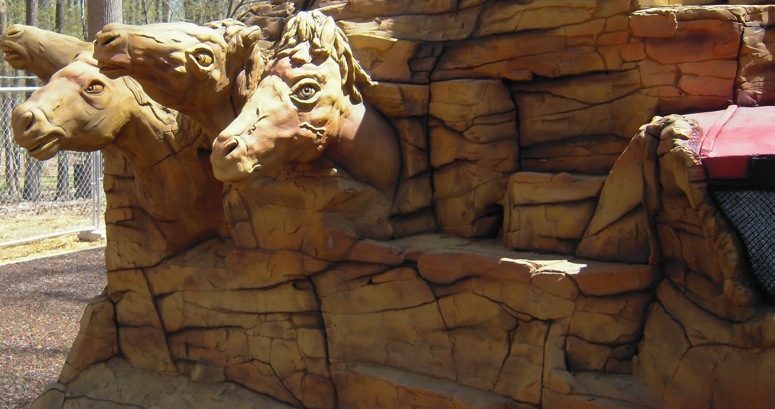 Themed from head to horse hoof, Watkins Downs features a rock climber with sculpted Thoroughbreds and a tractor that “pulls” a realistic starting gate. 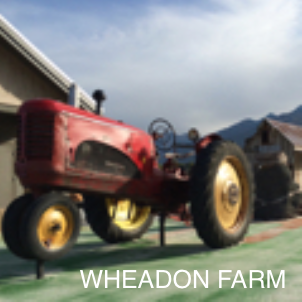 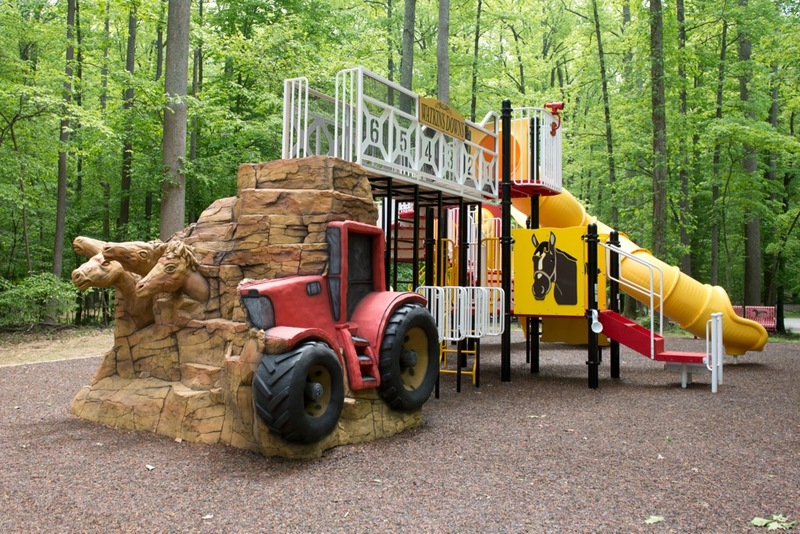 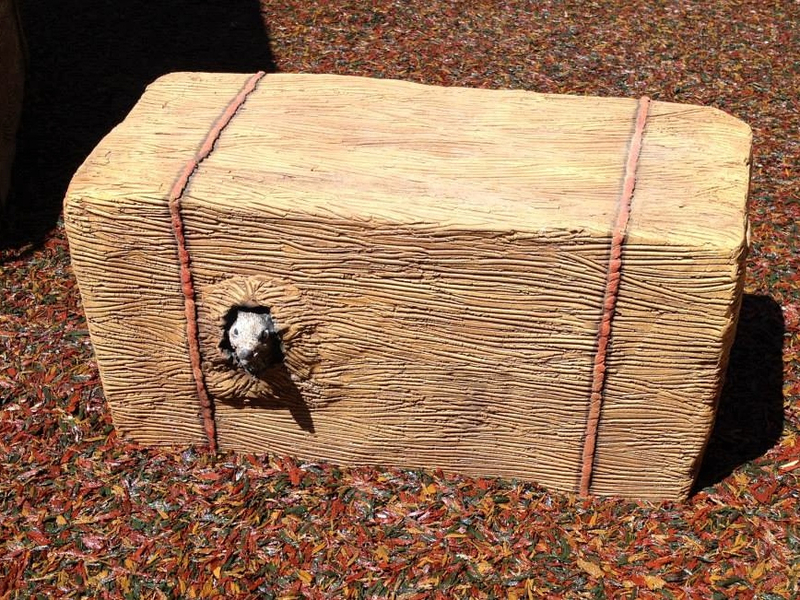 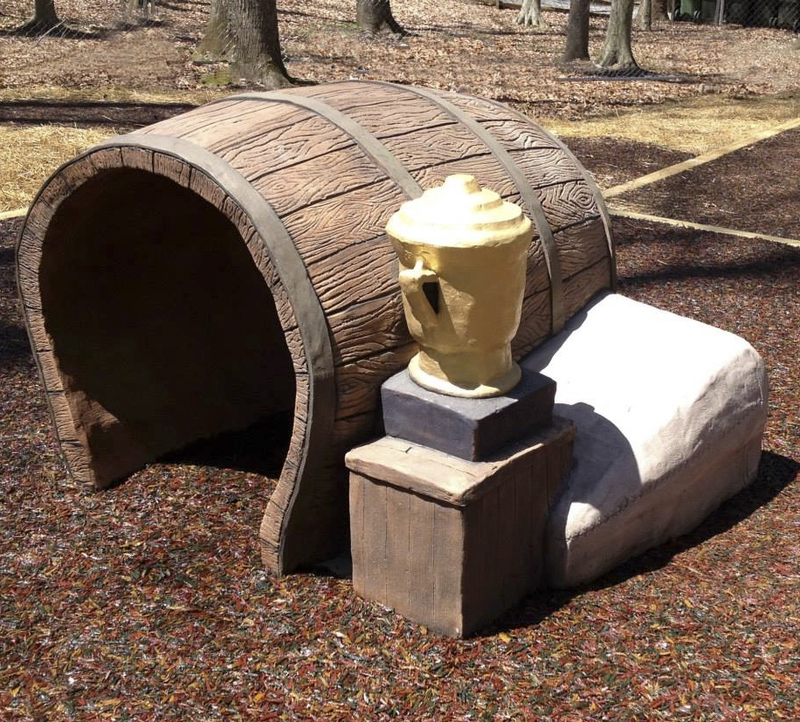 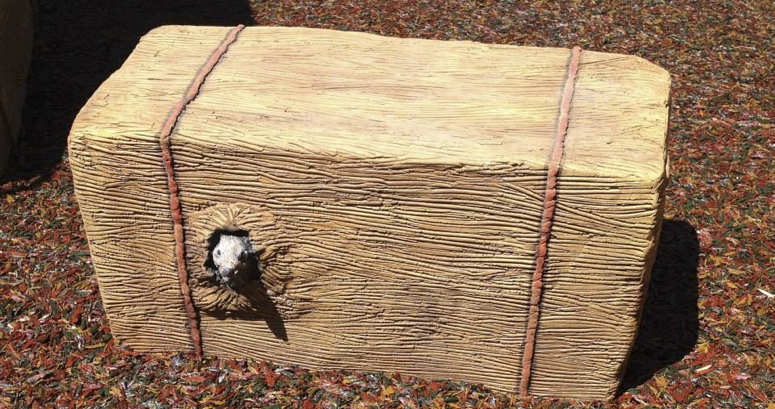 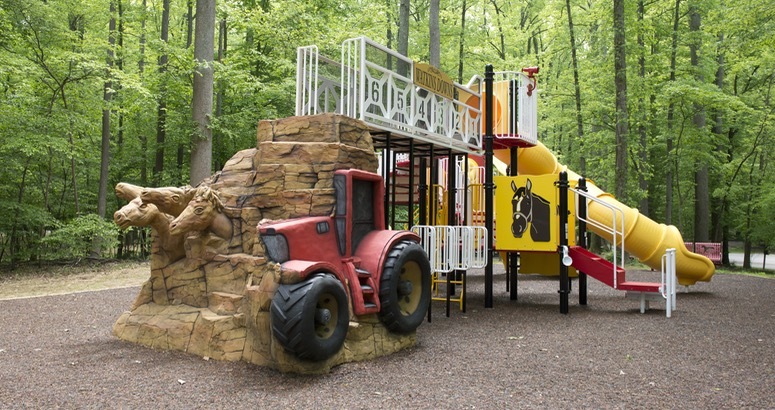 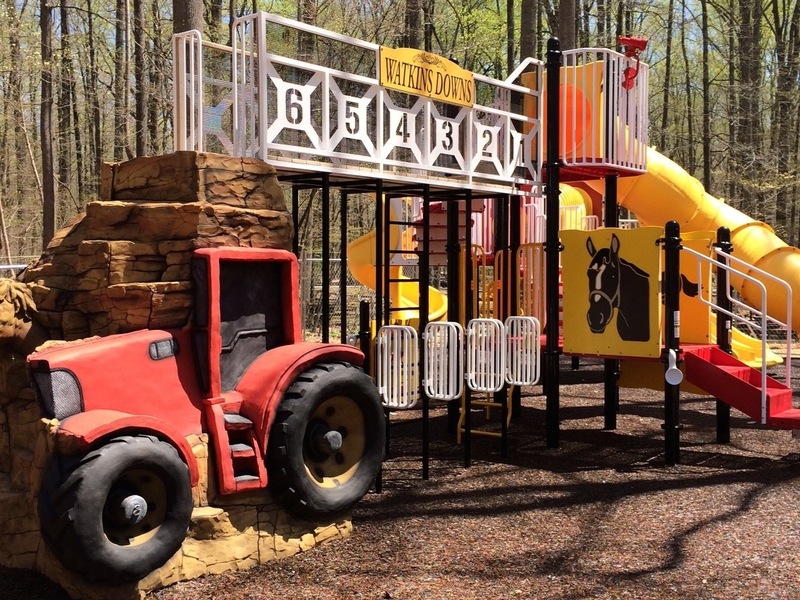 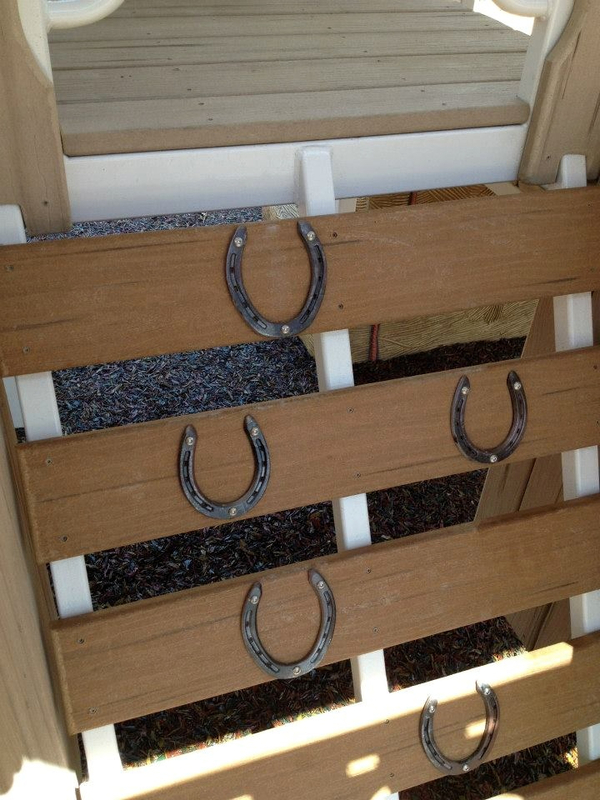 Other elements include a custom barn which is a whimsical take on the clubhouse barn at Pimlico racetrack, a hay bale, barrel crawl and multiple slides. 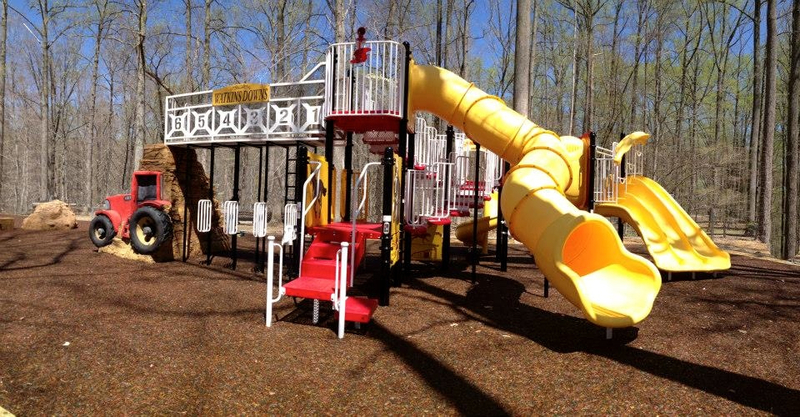 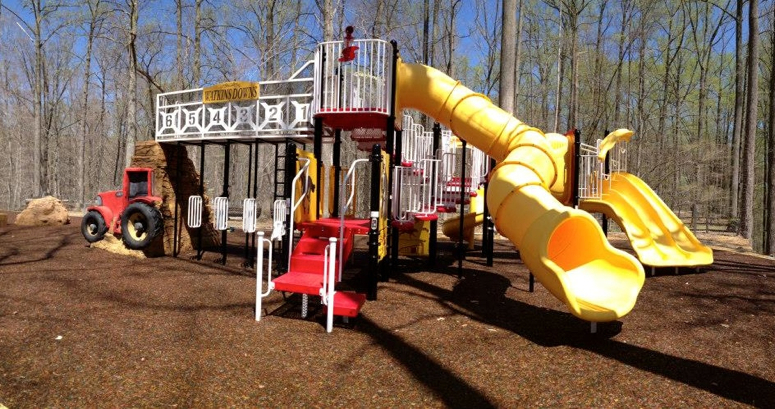 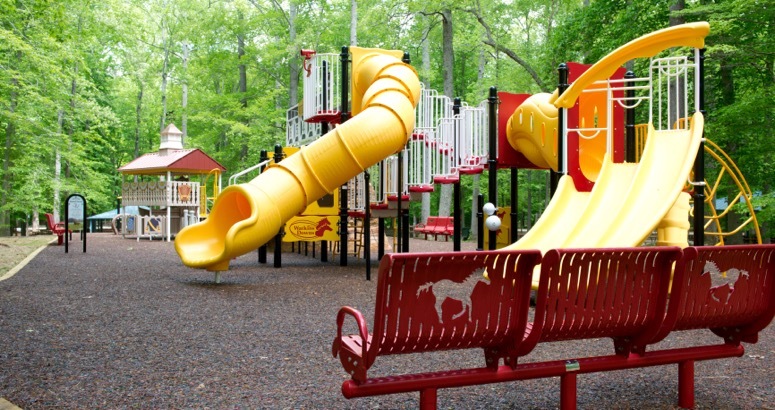 Colors for the playground were pulled from the colors of the Maryland flag: red, yellow, black, and white. 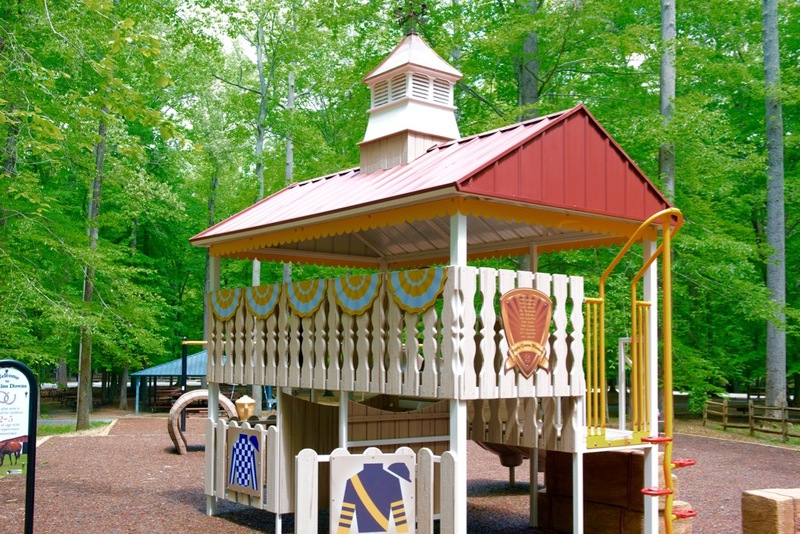 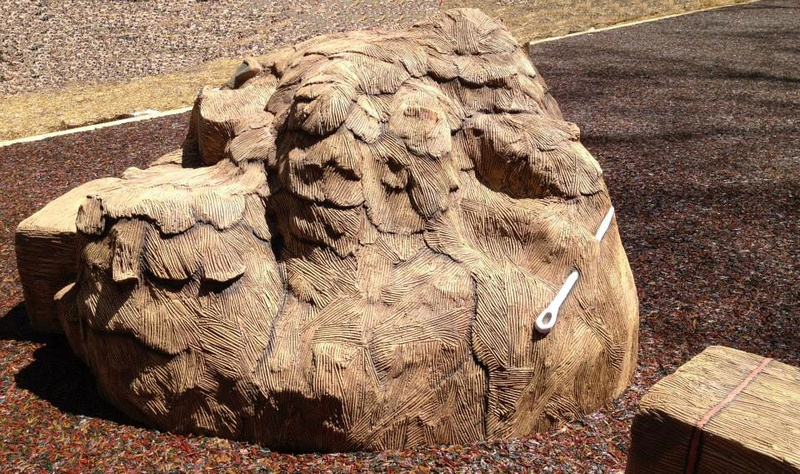 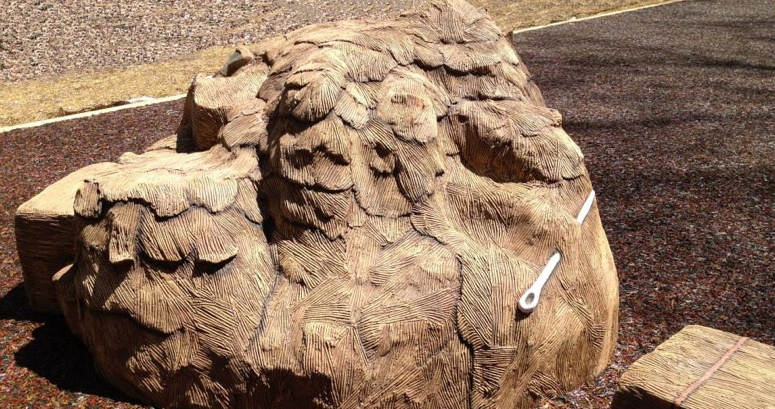 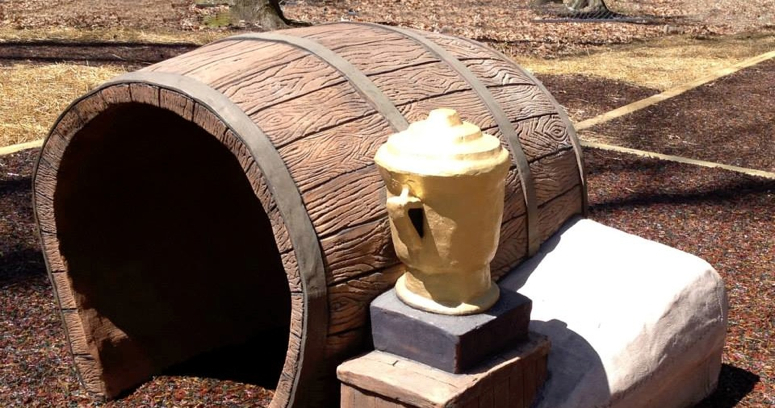 Climber grips made from real horse shoes, a weathervane that moves with the wind and a copper roofed cupola are just a few details that bring this environment to life!